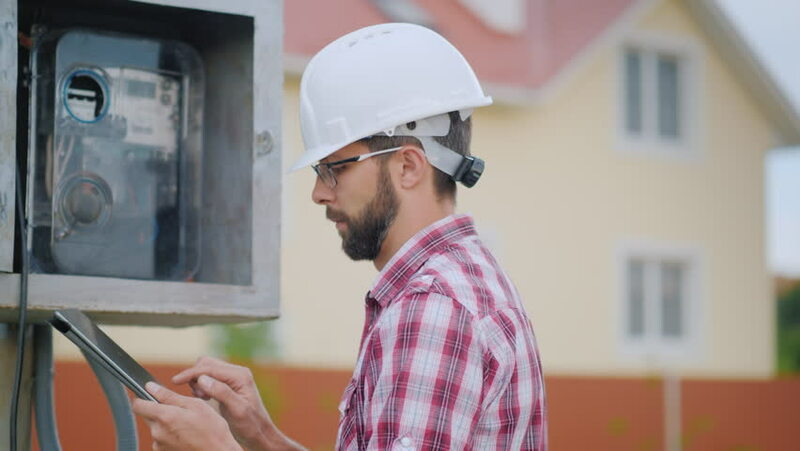 4k00:17The inspector in safety glasses, helmet and robe takes readings from gas installations, records the readings of the pressure gauge and sensors. hd01:31CIRCA 1960s - After a successful first flight, emphasis was placed on the second Gemini flight withstanding heat conditions of re-entry, in 1965. 4k00:10Senior engineer in glasses is working on a desktop computer in a factory. Shot on RED Cinema Camera in 4K (UHD). 4k00:10Senior engineer in glasses is working on a desktop computer with a green screen on monitor in a factory. Shot on RED Cinema Camera in 4K (UHD).